 Hotel The Originals Grenoble East Les Trois Roses has been entirely refurbished ! Following a programme of complete renovation, Les Trois Roses Hotel is once again open to welcome you in a completely new, refined and convivial atmosphere. 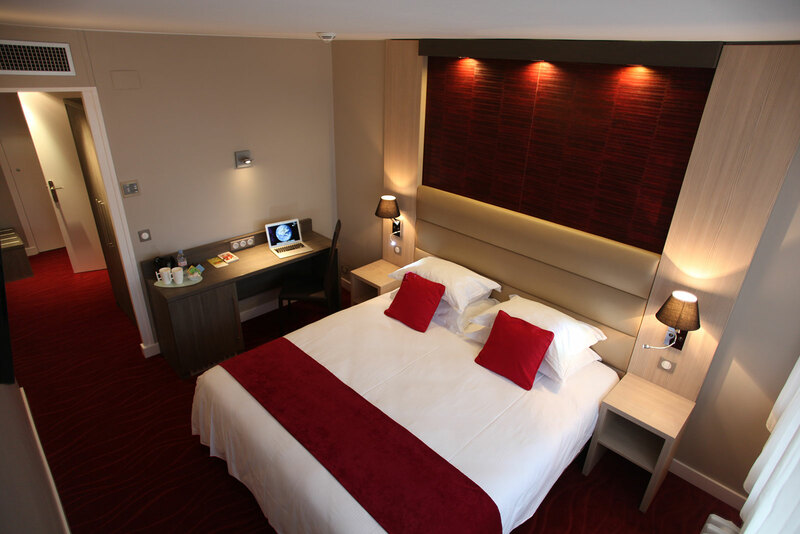 Les Trois Roses Hotel is ideally located in a residential district, near the Inovallée science park, 1 km from La Tronche Teaching Hospital and the Joseph-FOURIER - Grenoble 1 University, and only 2.5 km from Grenoble’s city centre. This charming hotel has 50 air-conditioned and renovated rooms, 8 of which are interconnected suites, and is ideal for business and family trips, and for couples. Guests can also enjoy a fireside bar, a fitness room and two very fine conference rooms with natural lighting. 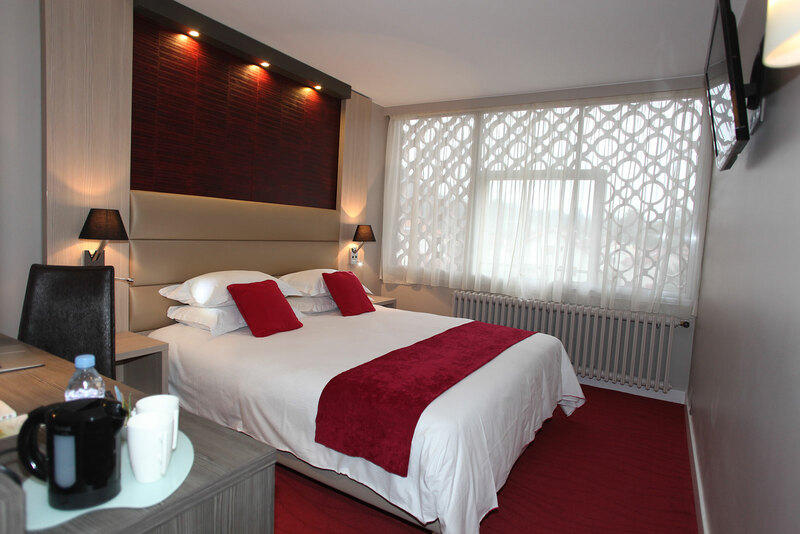 Welcome to Les Trois Roses Hotel.